The recent development of computer technology has made it possible to simulate the hemodynamics of congenital heart diseases on a desktop computer. However, multi-scale modeling of the cardiovascular system based on computed tomographic and magnetic resonance images still requires long simulation times. The lumped parameter model is potentially beneficial for real-time bedside simulation of congenital heart diseases. In this review, we introduce the basics of the lumped parameter model (time-varying elastance chamber model combined with modified Windkessel vasculature model) and illustrate its usage in hemodynamic simulation of congenital heart diseases using examples such as hypoplastic left heart syndrome and Fontan circulation. We also discuss the advantages of the lumped parameter model and the problems for clinical use. 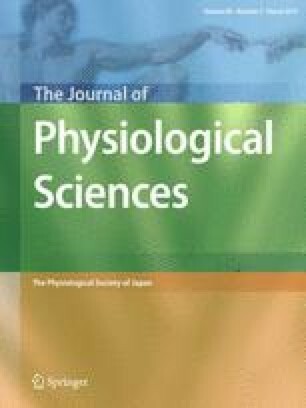 A part of this paper was presented at an award presentation at the 94th Annual Meeting of the Physiological Society of Japan, 2017. This paper has been supported in part by a bounty of Hiroshi and Aya Irisawa Memorial Award for Excellent Papers on Research in Circulation in The Journal of Physiological Sciences. This paper was written focused on computational simulations. Therefore, there was no ethical approval.